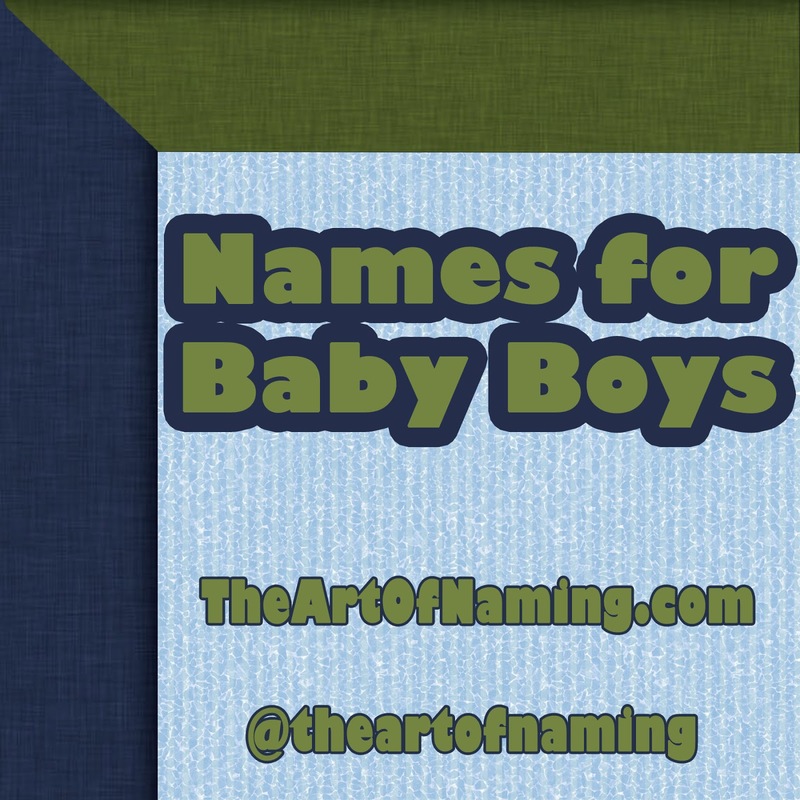 Let this page serve as your headquarters for amazing boy names. 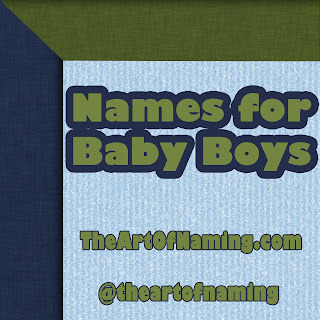 The list on the left is boy-only, but the one on the right includes names for both genders and/or unisex names. And of course at the very bottom you can find links to individual names. Browse through the different categories or explore the featured names below! 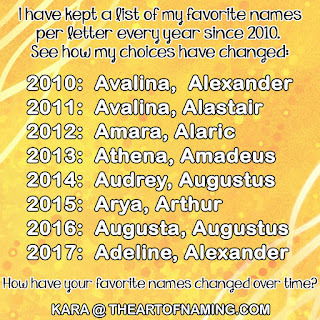 Happy naming! Soft Boy Names containing "sh"
Thanks for browsing! Bookmark this page, it is continuously updated! What a great collection of boys names!! Thank you for compiling these! They have been helpful and fun to browse!